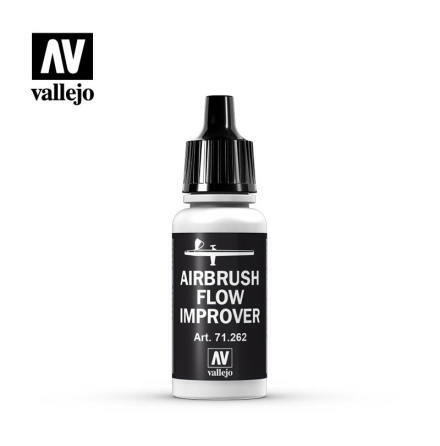 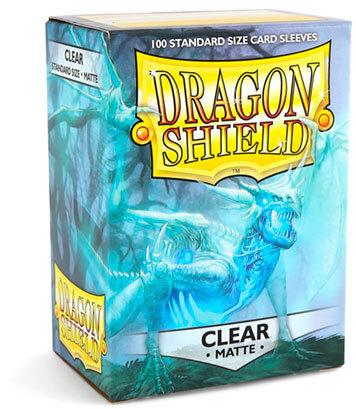 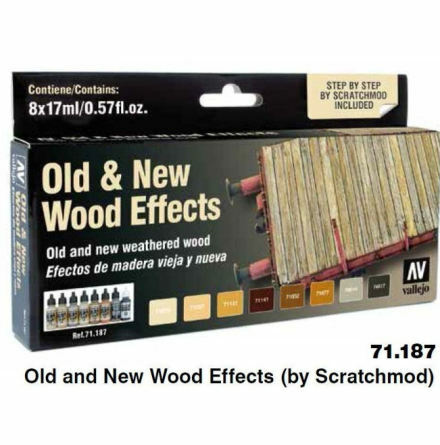 Airbrush Flow Improver, Airbrush-17 ml. 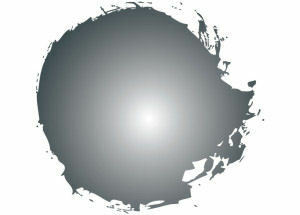 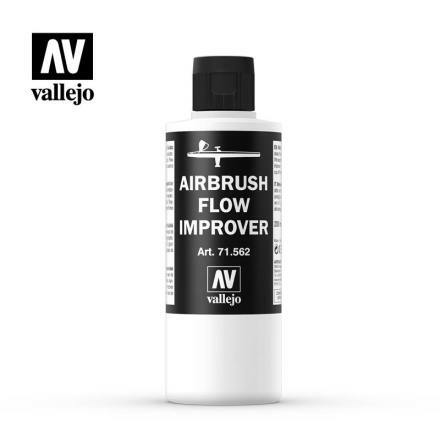 Airbrush Flow Improver, Airbrush-200 ml. 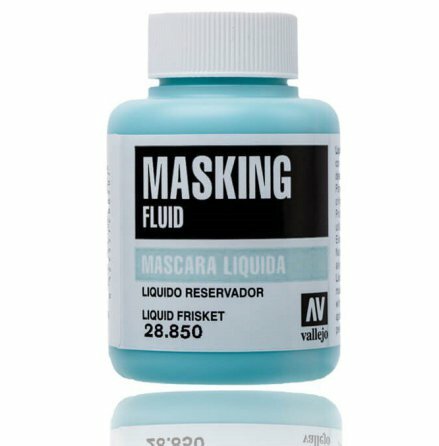 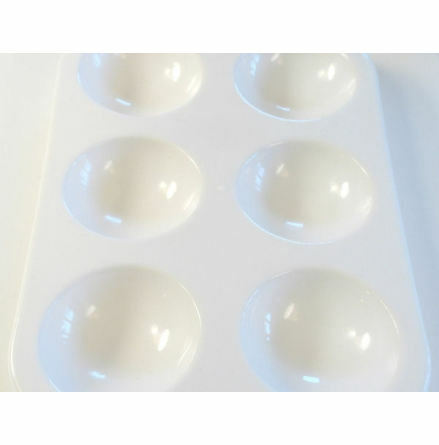 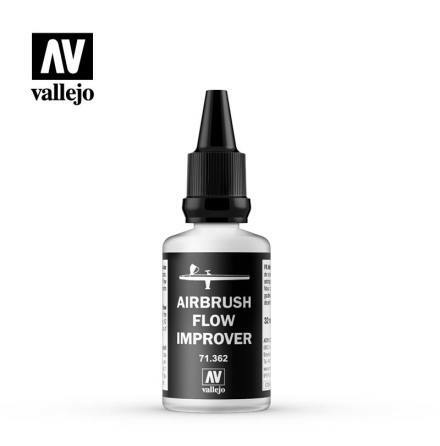 Airbrush Flow Improver, Airbrush-32 ml. 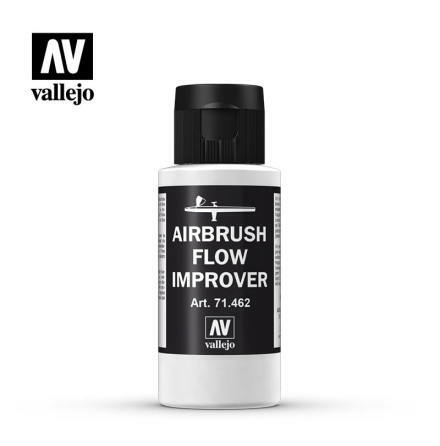 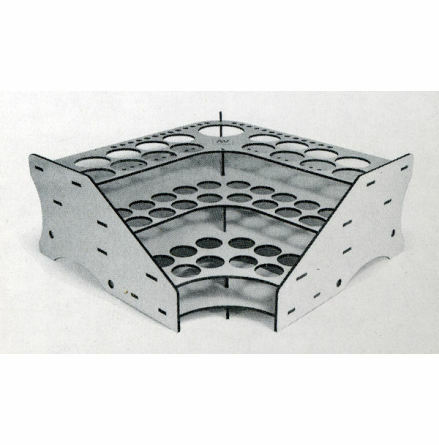 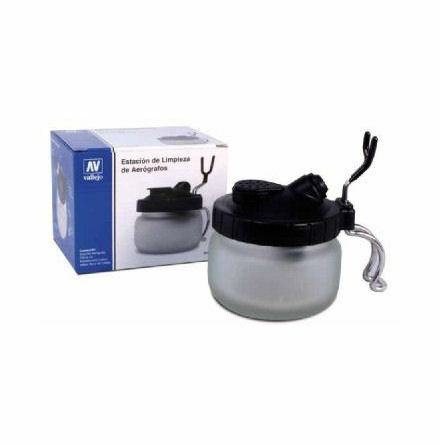 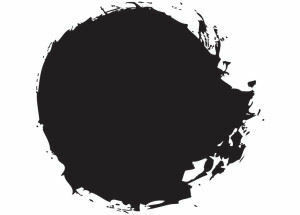 Airbrush Flow Improver, Airbrush-60 ml. 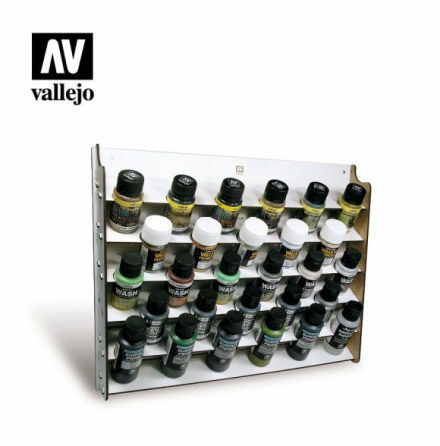 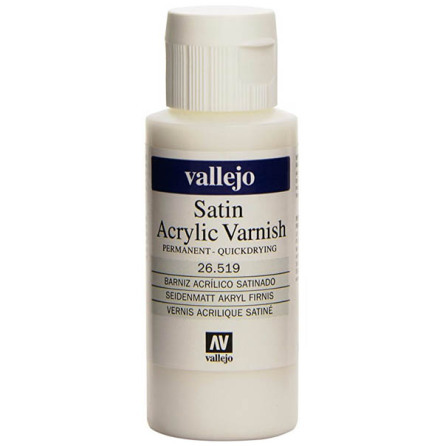 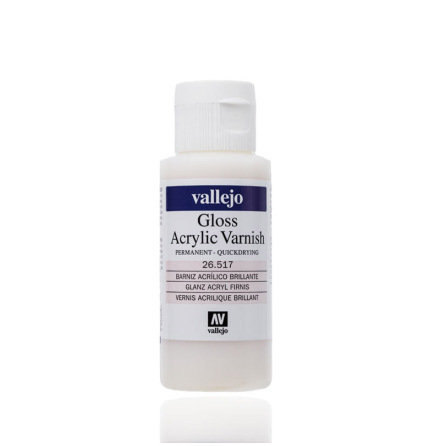 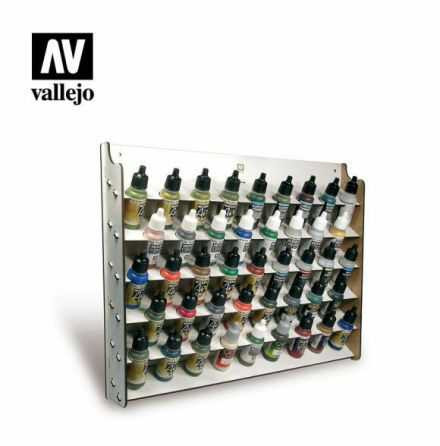 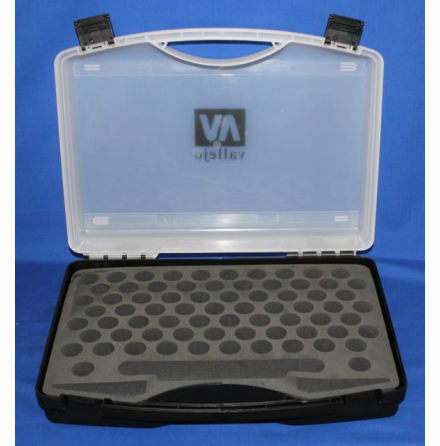 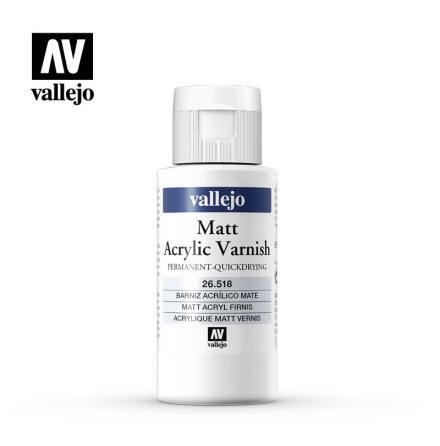 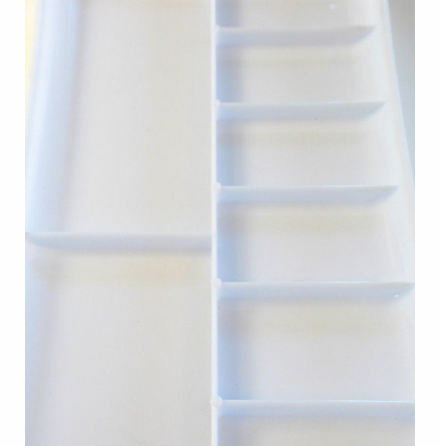 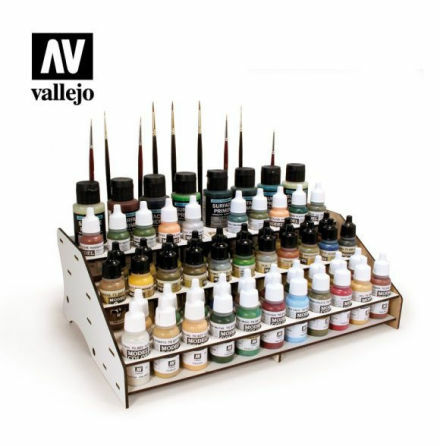 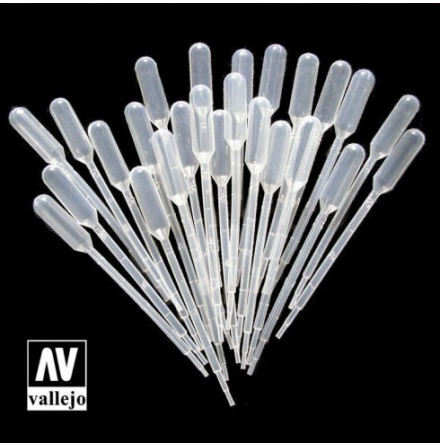 An empty case for 72 paints Vallejo size 17 ml.